Excessive sweating refers to a level of sweating that makes daily activities difficult or that cause near-crippling anxiety and embarrassment. Some people even avoid certain social or work events because they’re worried about becoming too nervous and sweating to an embarrassing degree. Follow our five helpful tips on how to stop excessive sweating and don’t miss another public appearance. Although emotional sweating is often brought on by sudden stressful situations, there are things you can do to prepare yourself for any situation. Deep breathing is one of the simplest ways to calm yourself down. Breathe in slowly, hold your breath at the top for approximately three seconds and exhale fully and slowly. Do this at least three times (10 if you have the time) and you should instantly start to relax. Intentionally trying to shift your perspective in a stressful situation can help your body respond more calmly. For example, instead of starting to panic when your palms getting sweaty or your heart-rate rises, try to interpret these signs as excitement instead. Trick your mind into thinking it’s experiencing something positive such as hearing your name called out as the winner at an awards ceremony. Caffeine, spicy food, cigarettes and alcohol affect your adrenaline levels and hormones and make you more prone to sweating. So, when you have a potentially stressful situation coming up, stick to clean eating and drinking for the driest, freshest results. When your body is dehydrated, your glands will produce more sweat to try and cool you down. Do the cooling down yourself and keep a water bottle nearby. 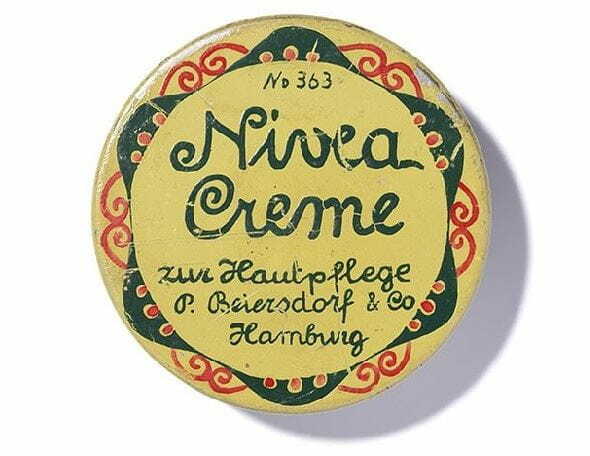 For truly excessive sweaters, NIVEA has created their most advanced stress sweat fighting solution. It’s a quick dry formula with strong stress protect actives, 48h effective antiperspirant protection and gentle NIVEA care.